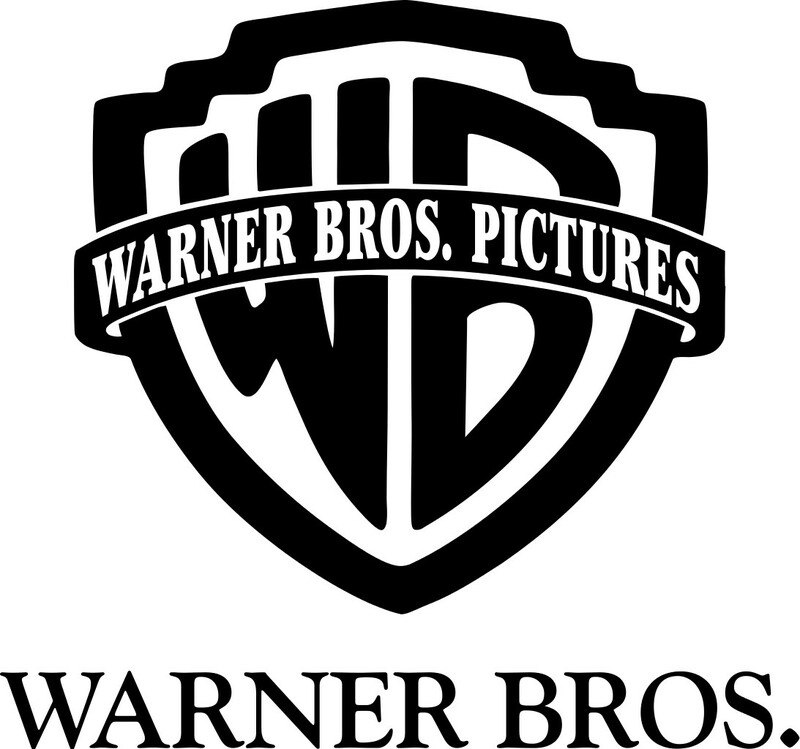 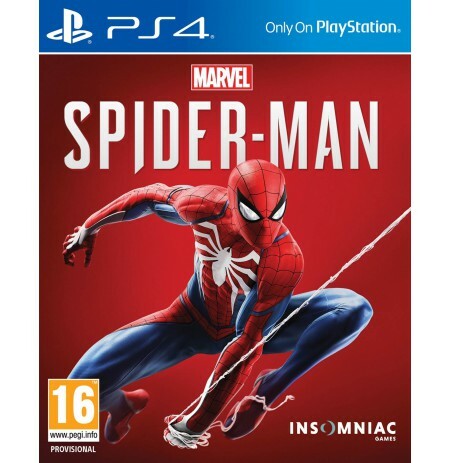 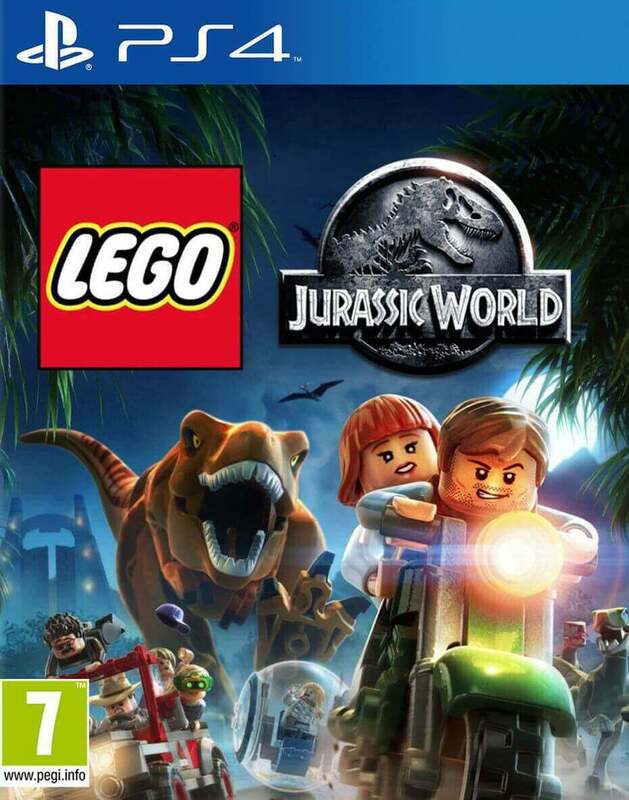 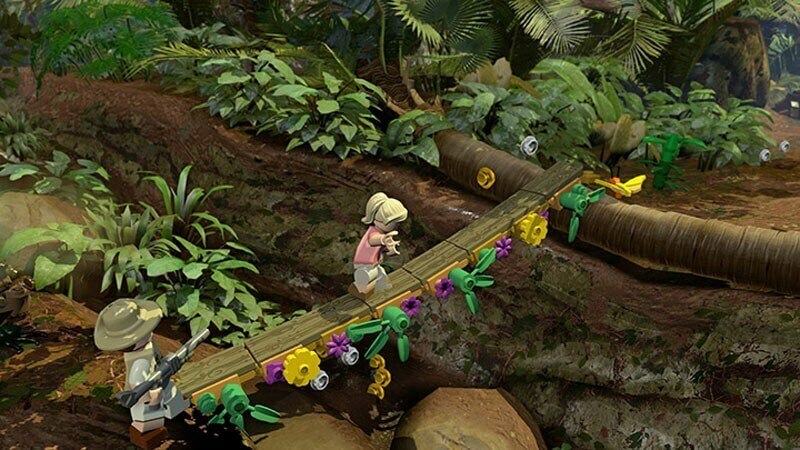 Based on Steven Spielberg’s Jurassic Park motion picture trilogy, LEGO® Jurassic World™ follows the storyline of Jurassic Park, The Lost World: Jurassic Park, and Jurassic Park 3, as well as the highly anticipated Jurassic World, taking players through the epic story events retold in classic LEGO humor and fun, brick-building gameplay. 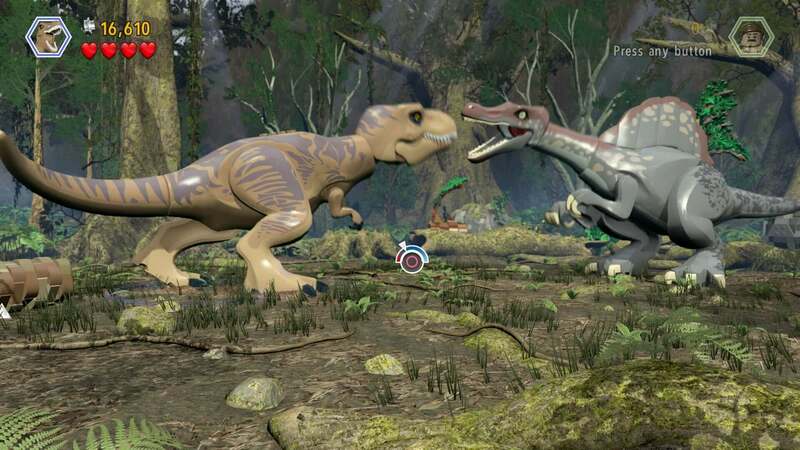 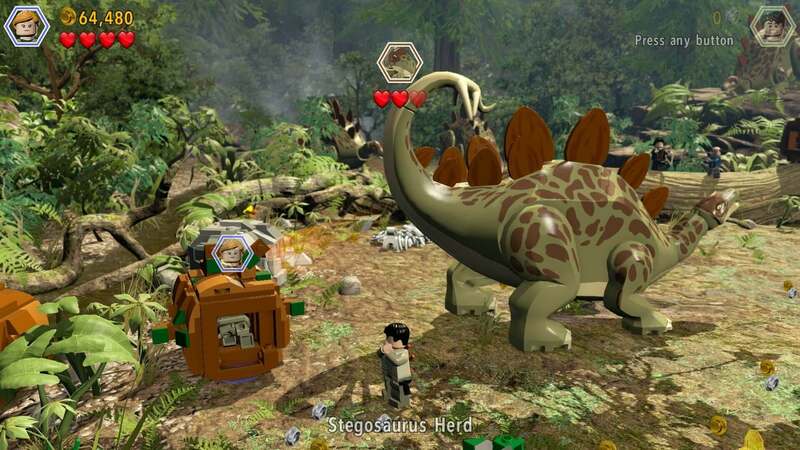 Wreak havoc as LEGO dinosaurs: Choose from over 20 dinosaurs, including the friendly Triceratops, deadly Raptor, vicious Compy and even the mighty Tyrannosaurus Rex. 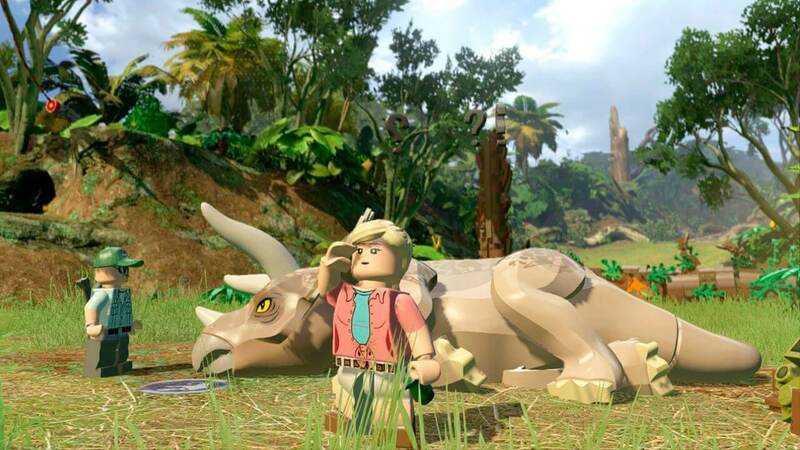 Populate and explore Isla Nublar and Isla Sorna: Put your unique dinosaur creations in to enclosures as you complete special Free Play missions.